Thoma, C. (2014). 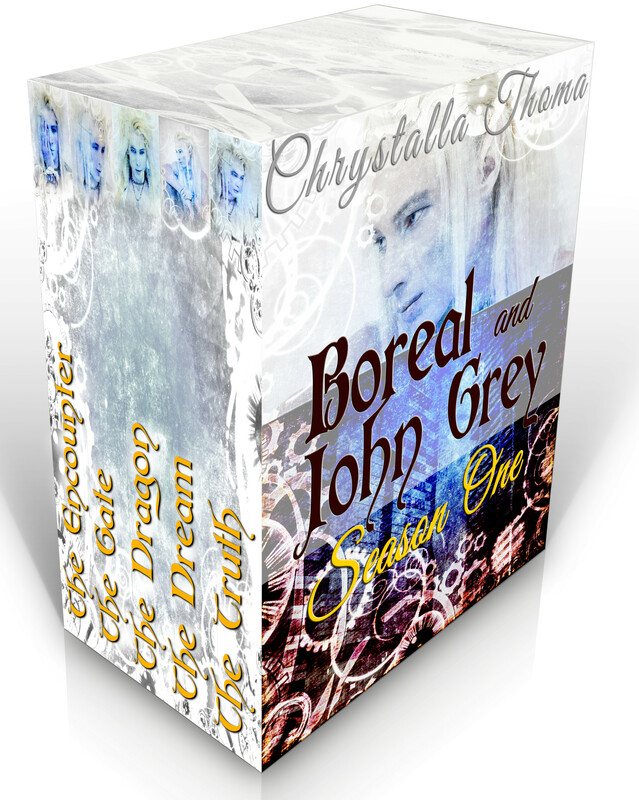 Boreal and John Grey, Season One. Self-published.